Cause UK has helped to organise a new festival celebrating Charles Dickens in Malton this Christmas. The inaugural Dickensian Festival has been announced by Cause UK for the North Yorkshire market town featuring Dickens-inspired events, including carol singing, Dickensian-themed walks, horse and carriage rides, food stalls, street theatre, and lectures. Headlining the festival is BAFTA winning Miriam Margolyes, whose one-woman show Dickens’ Women was nominated for an Olivier award. The veteran of stage and screen featured in Scorsese’s The Age of Innocence, Ladies in Lavender, and played Professor Sprout in the Harry Potter movies. The festival is being organised by Clair Challenor-Chadwick, managing director of Cause UK, who established the Dickens Gift to Yorkshire charity with broadcaster Selina Scott, and others. Dickens most famous book A Christmas Carol has had a long association with the town. 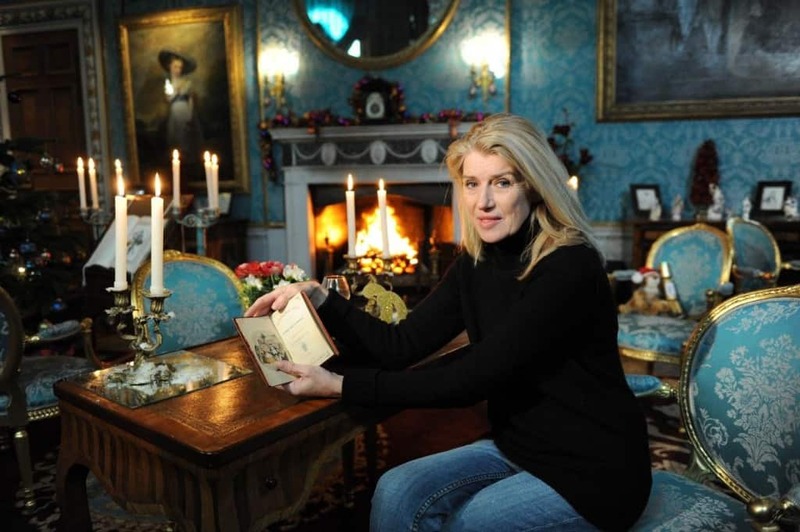 Selina Scott spearheaded the campaign in 2012 to return a rare 1844 signed edition of A Christmas Carol to Malton. The specially bound edition of a Christmas Carol was commissioned by Charles Dickens for the widow of his great friend, lawyer Charles Smithson. It is said that Dickens was inspired to base Scrooge’s famous Counting House on Smithson’s Counting House in Malton, now a Dickensian museum and visitor attraction. The book will be on view in the town throughout the festival. The Festival will take place during the weekends of 12-13 December and 18–19 December. Events will take place at The Counting House, The Milton Rooms, The Talbot Hotel and the Cookery School. Professor Michael Slater, one of the world’s leading experts on Charles Dickens, will give a special Christmas lecture on ‘A Christmas Carol’ on 18 December from 5pm at The Milton Rooms. Professor Slater published an acclaimed biography of Dickens in 2009. Broadcaster Selina Scott will then introduce Miriam Margolyes to the stage to deliver a special monologue performance. 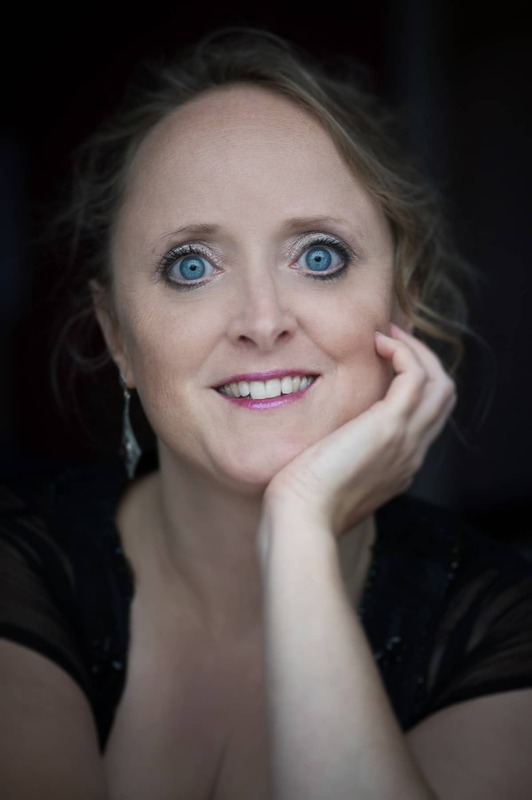 Dickens’ great, great, great granddaughter, Lucinda Hawksley will also feature, talking about her ancestor at The Talbot Hotel on 19 December from 2pm. An author in her own right, Lucinda’s books include biographies of the artists Lizzie Siddal, Princess Louise and Katey Dickens Perugini; she also lectures regularly at the National Portrait Gallery in London. Organisers are appealing to shop keepers and business owners to get into the Christmas Carol spirit and dress their windows and put on their own Dickensian events during the festival. Picture shows: Miriam Margolyes (credit: Kyte Photography) and Lucinda Hawksley (credit: John Quintero Photography), Selina Scott (credit: Simon Wilkinson).